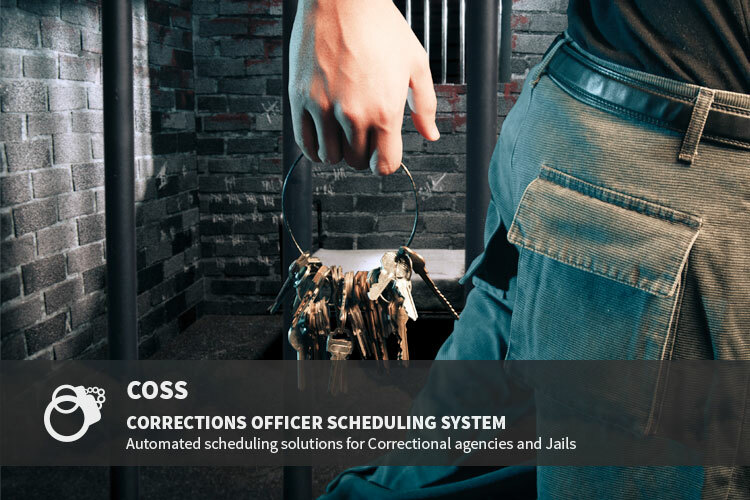 Thanks for the interest in our Correction Officer Scheduling System product brochure! 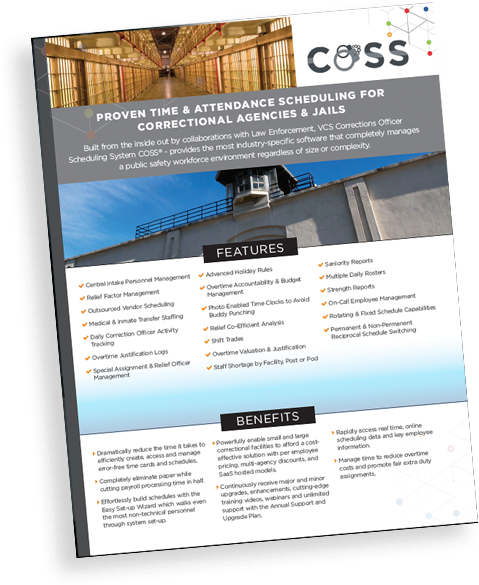 It's as easy as filling out the form, submitting, and downloading! Enjoy!